Emma is a novel about youthful hubris and the perils of misconstrued romance. 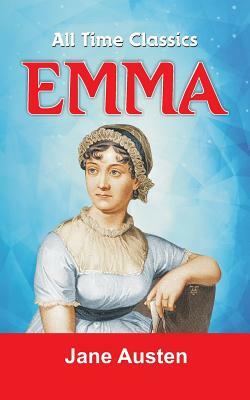 The entire story revolves around Emma Woodhouse. She vows she will never marry yet she takes delight in making matches for others. She seems unable to fall in love until jealousy makes her realize that she has loved Mr Knightley all along.